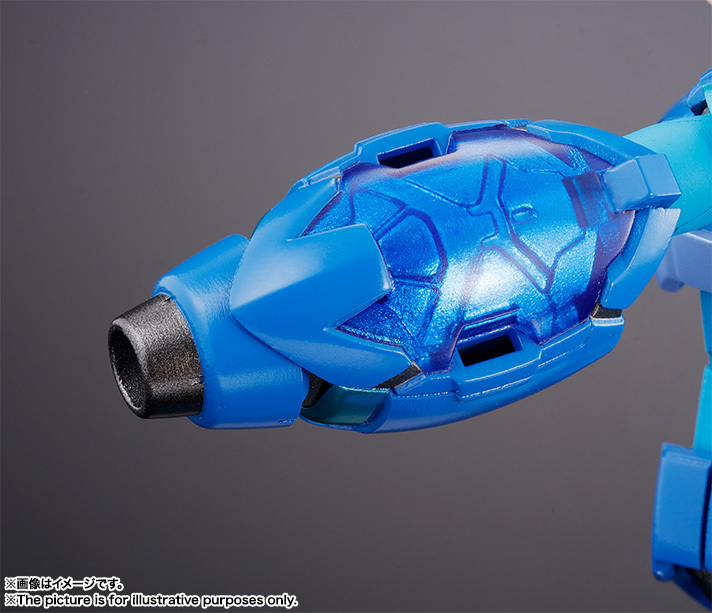 A post over at Rockman Unity has revealed a great addition to the Giga Armor Series Mega Man X release that’s coming from Tamashii Nations. 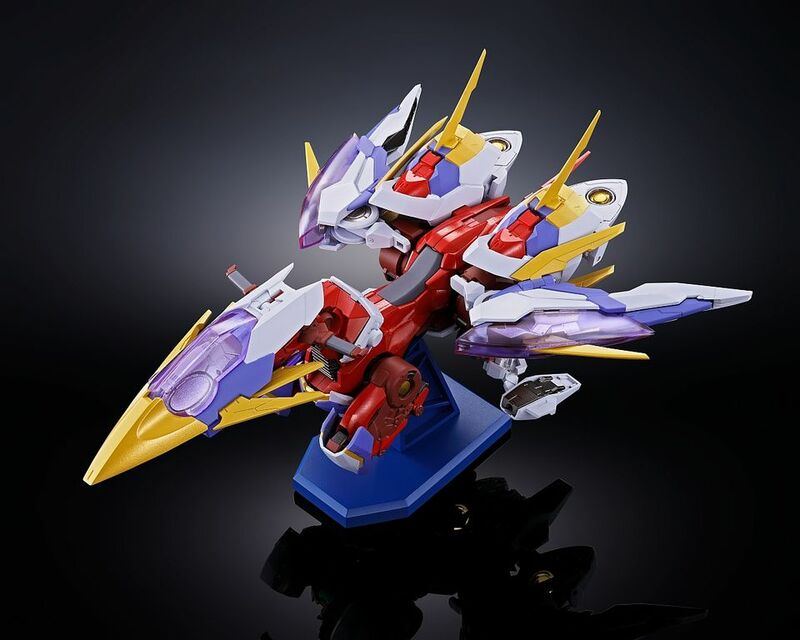 The X figure will be getting a Ride Chaser! 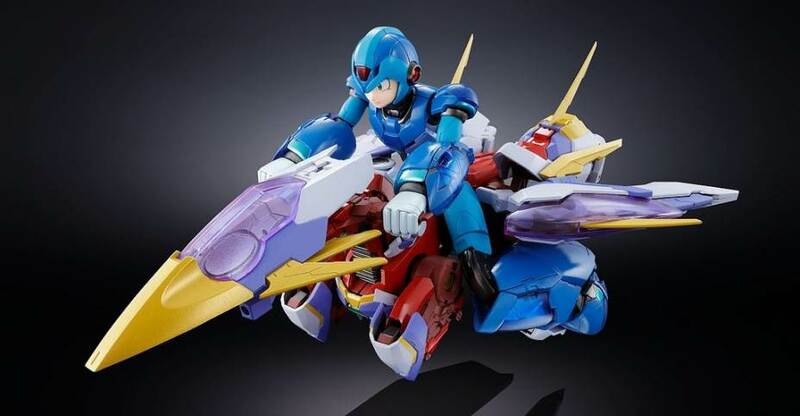 The series of images released strongly hint at the vehicle being much more than a simple ride for the Mega Man X figure. 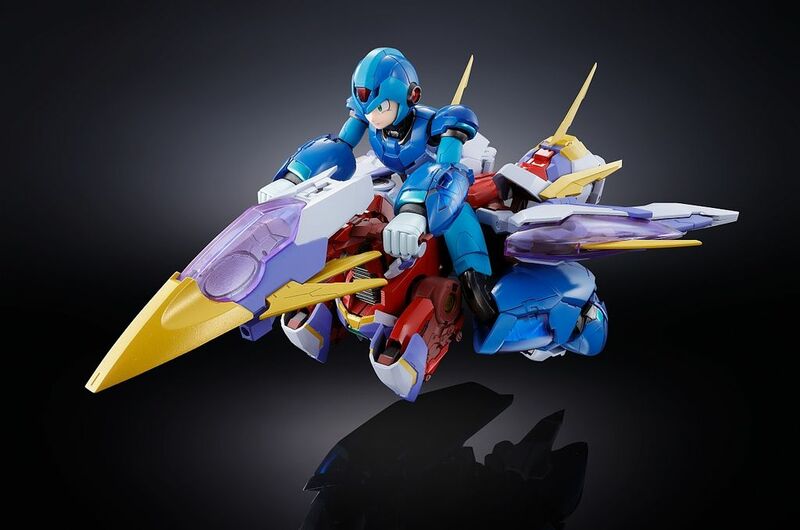 It’s unclear, at this time, if the Ride Chaser will be included with the Giga Armor Series Mega Man X, or if it will be a separate release. Check back soon for further updates on the Giga Armor Series Mega Man X. Expect more official photos and details soon. 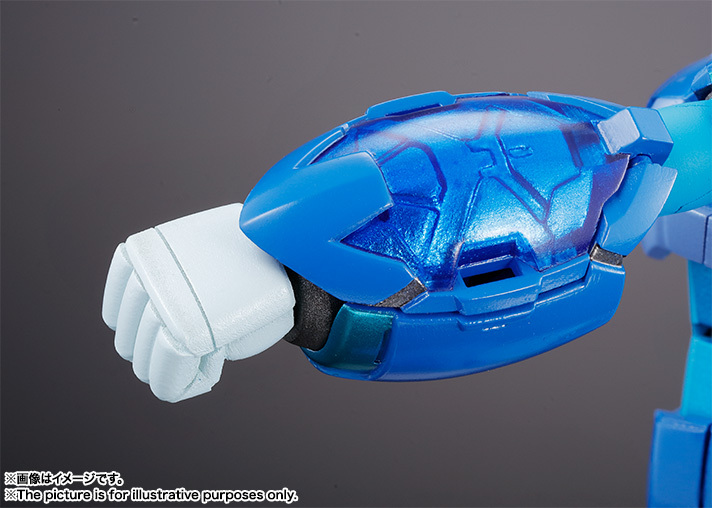 Read on to check out the new photos, including a new in-hand (literally) look at Mega Man X. Since there’s not a ton of new details, we’ll just bump this post for new. 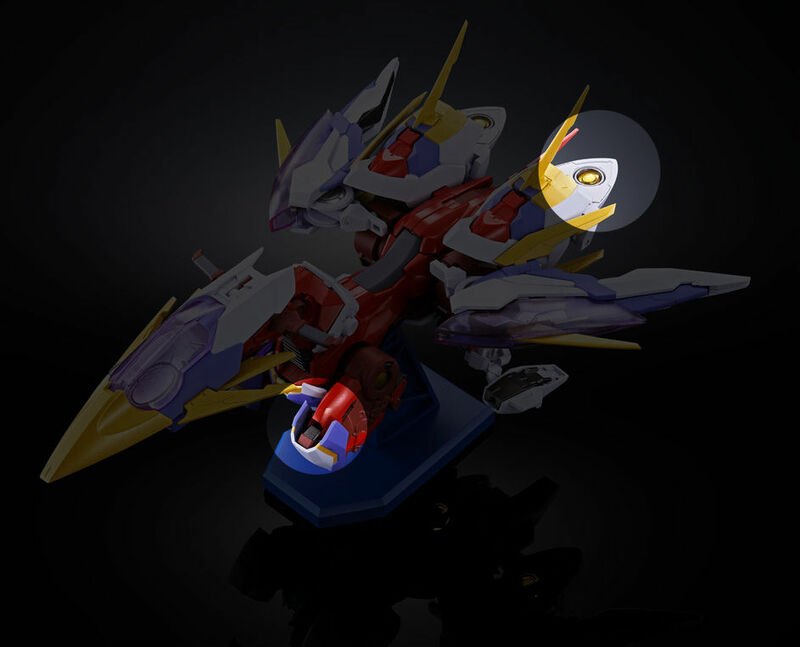 Tamashii Nations has posted the product page for the Chogokin Giga Armor Series Mega Man X. The listing confirms that the Ride Chaser will be included with X. 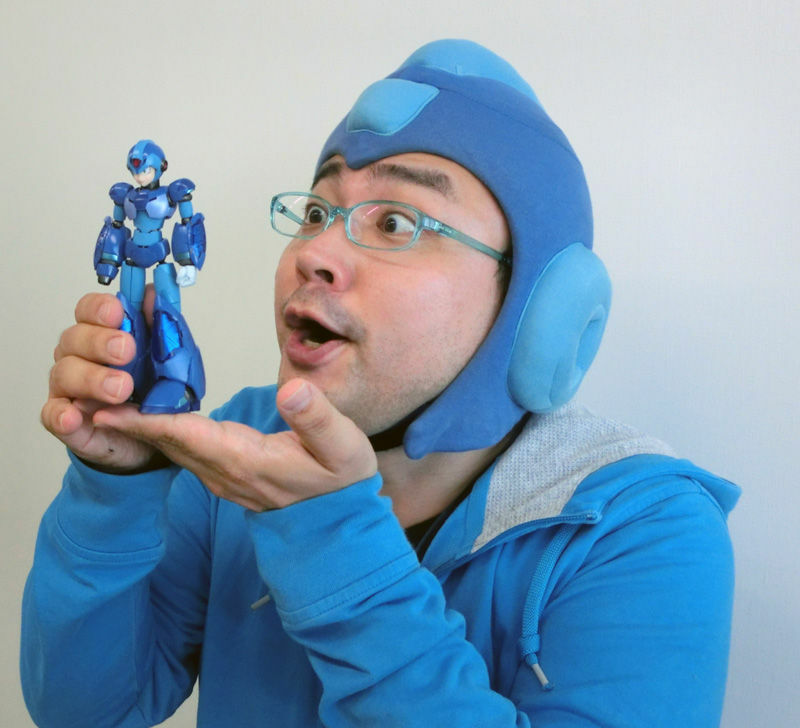 The Mega Man X Figure will stand at 5.5″ tall and will include a swap out hand and Mega Buster. Tamashii Nations notes that additional details and images will be released on May 29th, when pre-orders officially open. The price will be 12,960 Yen (about $117 USD), with a release set for October. We will update when the new details and photos are revealed. For now, you can see the additional images after the jump.